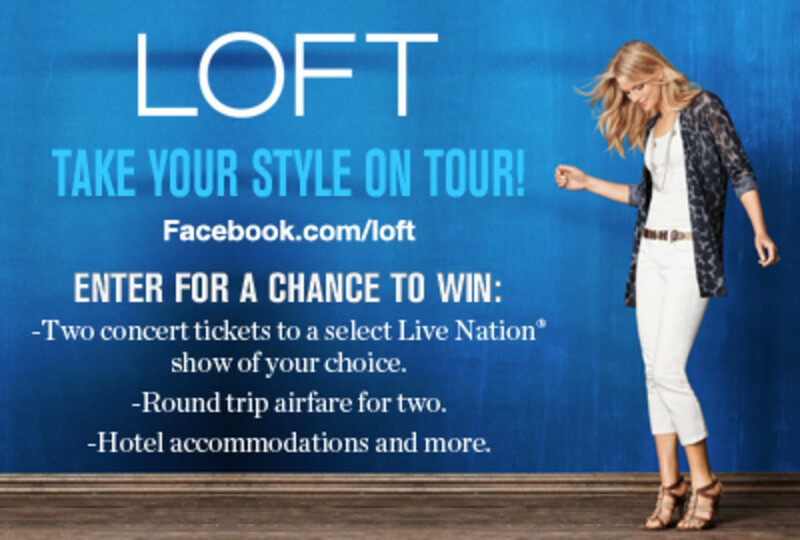 We&apos;ve got coupon codes and styling tips from LOFT. Fashion show preparations are happening fast and furious for our Style Suite event planning is kicking into full gear. What&apos;s that you say? You aren&apos;t a even going to San Diego and you aren&apos;t a blogger! Well you don&apos;t have to miss out on the fashionable fun. Today only LOFT is hosting theri first ever in store only flash sale. 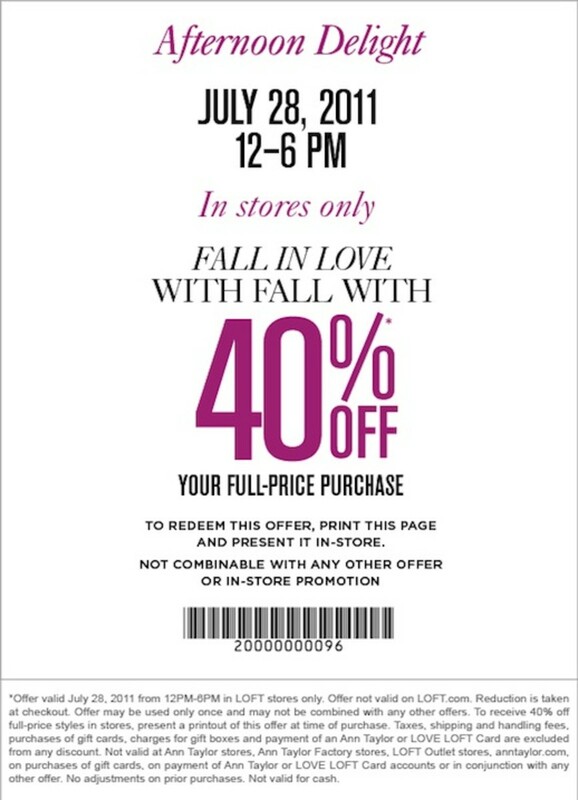 It&apos;s one day only ladies, so book a sitter or put the hubs in charge and get shopping. Print this post or head here to print the coupon. So you don&apos;t miss out on these fun, fabulous sales in the future, we recommend that you "LIKE" LOFT on Facebook. 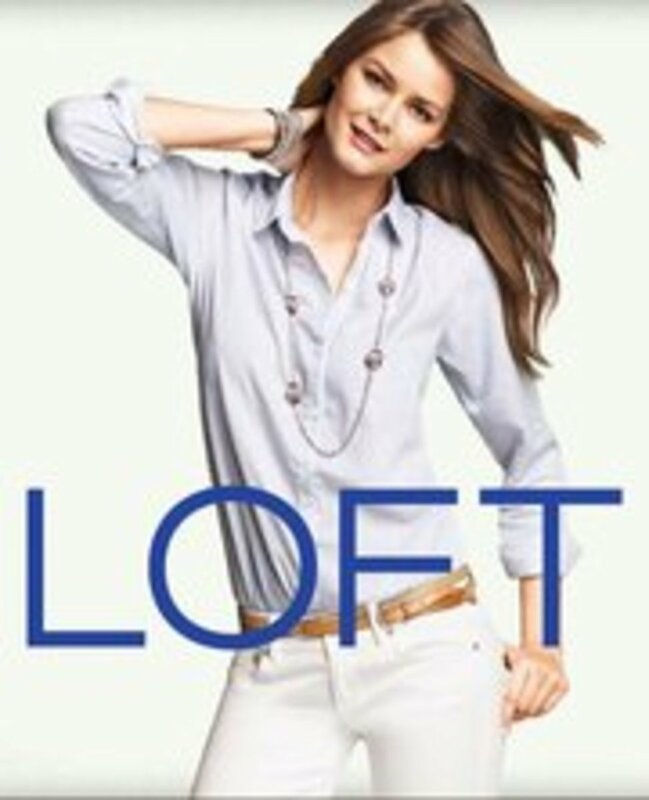 Momtrends is proud to partner with LOFT on marketing and word of mom promotions.